Our quarterly Site Manager’s meetings are a time when the whole team comes together, away from the site environment and has a chance to focus on personal development and our company values. The first Site Manager’s meeting of 2019 was held at the Belfry Hotel and ran by Tim Buckle from Chimp Management. 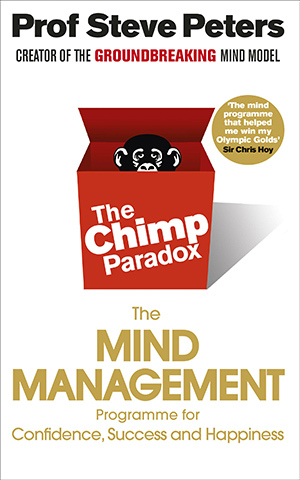 He introduced the team to ‘The Chimp Mind Management Model’ – created by Professor Steve Peters, to help people recognise how their mind works and become the person you would like to be. We all found the workshop fascinating and hope to use what we learnt in both our work and personal environment. The company will continue to support the team’s development and wellbeing in this area and have plans for another two day workshop in Sheffield.